Following the success of the PARC-spring apartment project, The Krista is the second stage for young families of CapitaLand (Singapore) invests and develops in collaboration with Khang Dien Corporation. 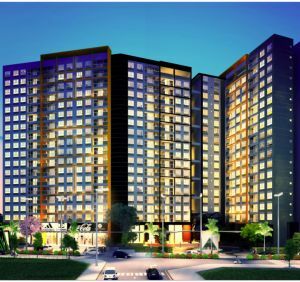 Focused in design, aims to provide a great apartment for young dynamic family, Krista residential project promises to be superior in compare to other apartment in the same segment in District 2, Ho Chi Minh City. 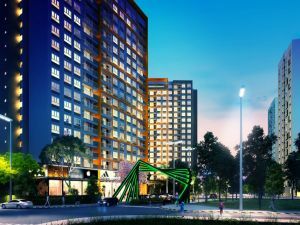 As a housing project by CapitaLand (Singapore) developed in collaboration with Vietnam Investment and Business Khang Dien Joint Stock Company, The Krista apartment is designed with a range of modern facilities in a green environment and sustainable living. 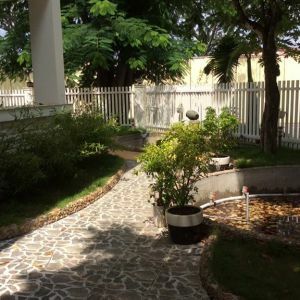 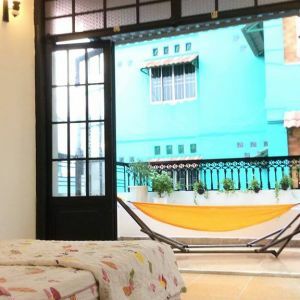 Come the Krista apartment, you will feel the spring time is coming to your apartment and brings you to very sweet memories in which you can find yourselves among green valley, clean and cool fresh air, quiet rivers are around your places. Wishing to give residents a green living environment and sustainability, the Krista apartments are designed to optimize the green spaces such as parks, swimming pool ... all the rooms in the apartments have "logia and deck '' and have view widely to the outside, opening and cool, in a split-level layout makes the multi-color pattern for all projects. 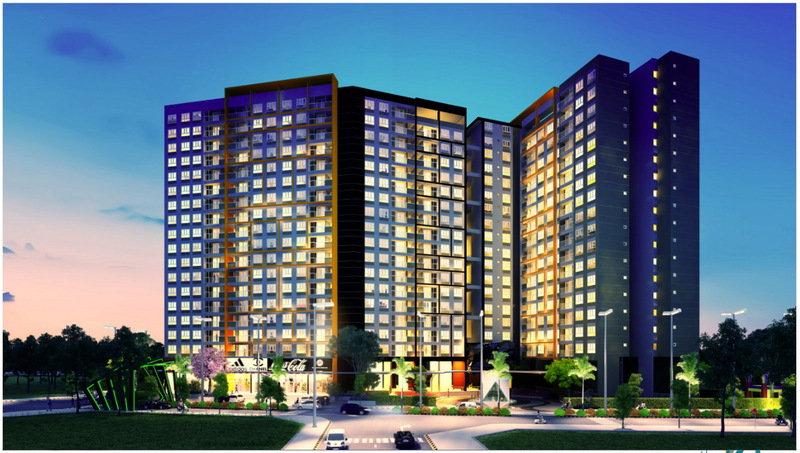 District 2 the Krista apartment mainly faces to gentle Giong On To River. 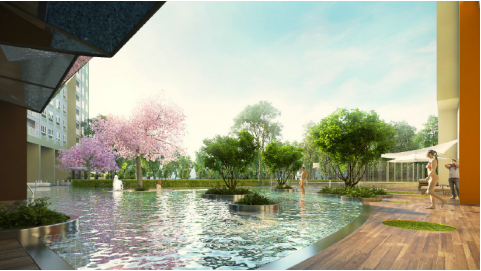 The buildings of apartment in the Krista connect to each other by the green grass walkways that bring to your life a new trend every day. 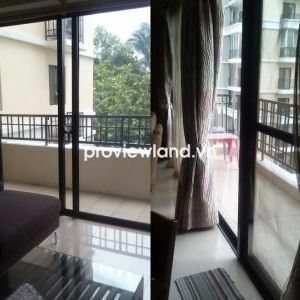 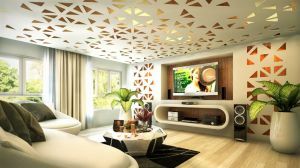 Located in a busy residential area of Binh Trung Dong Ward, District 2, The Krista apartment is near the highway system HCMC - Long Thanh - Dau Giay and conveniently connected to the city center through the tunnel Thu Thiem, Thu Thiem Bridge and Saigon Bridge, through the new urban area Phu My Hung by Phu My Bridge. 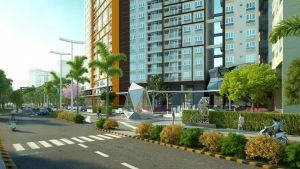 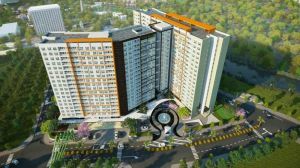 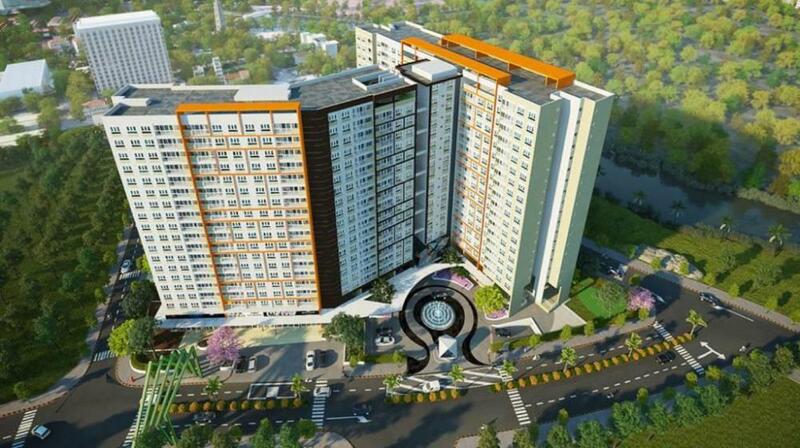 The Krista apartment is central areas of developed infrastructure completed living facilities with market system, supermarkets, cultural centers, hospital, international and local schools.